Furnished two story house and lot with 42” to 60” deep (4 x 6 meters) swimming pool for SALE located in Greenwoods Executive Homes, Talamban, Cebu City. 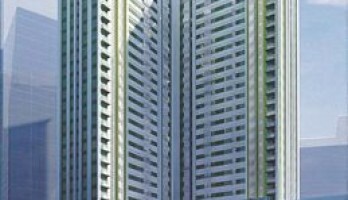 Located at the teeming commercial district of MandaueCity, Midori Residences is the city’s first twin-vertical residential development of its kind. MUST SEE!!! BRAND NEW SPACIOUS TWO BEDROOM APARTMENT LOCATED INSIDE A VILLAGE. Conveniently located in the uptown district of Mabolo Cebu, One Oasis lets families enjoy a garden lifestyle amidst the city’s stifling environment. For starting families and foreigners the 2BR packages is the practical option as One Oasis is merely minutes away from schools, malls and their offices. Breathe and relax as this exclusive community offers resort inspired amenities, parks & playgrounds and 24 hour security making it perfect for residential living. 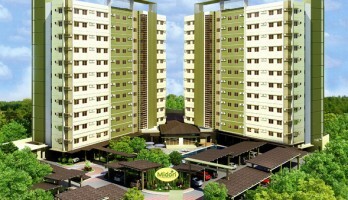 Listing a numerous property within various cities in the island of Cebu. 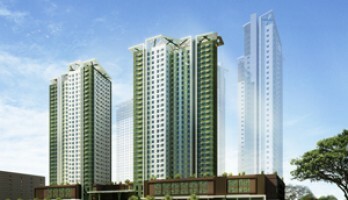 We've catalogue selected properties to best suite various business needs. Properties with high potentials for comemrcial, indutrial and agricultural developement. A notably tourist attractive and relaxing tropical beach properties. Learn what’s involved in buying a home – identifying the features of your dream house, making a purchase offer, taking the final walkthrough, and more. Why Hire A Certiifed Real Estate Broker? Real Estate Law In The Philippines. It is important to us that all clients are given personal attention. When a client is interested in a property, they will not just be handed a key. We welcome every prospect and ensure all of their questions are answered. Because we physically walk tenants through the property, we get a chance to know each individual. We want you to feel at ease with whom we have leased to. Our philosophy here at CDR is "To Know Customers' Needs for Better Communication & Service."